Out with the old, in with the new? That’s how the saying goes, right? Well, wrong! 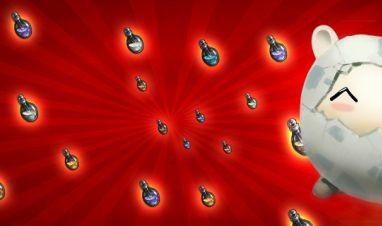 We are celebrating the weekend by bringing back some of your beloved favorite Chests on myLoot! From March 22, 17:00 (9am PST) until March 24, 17:00 CET (9am PST), these returning favorites will be up for grabs with a sweet discount, so why not seize a deal today before heading off for the weekend? Enjoy! 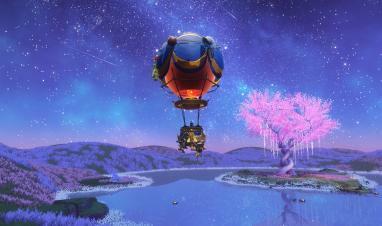 From November 24th to 29th, save up to 55% on your Flying Balloon! Flash Sale: Live in Color!